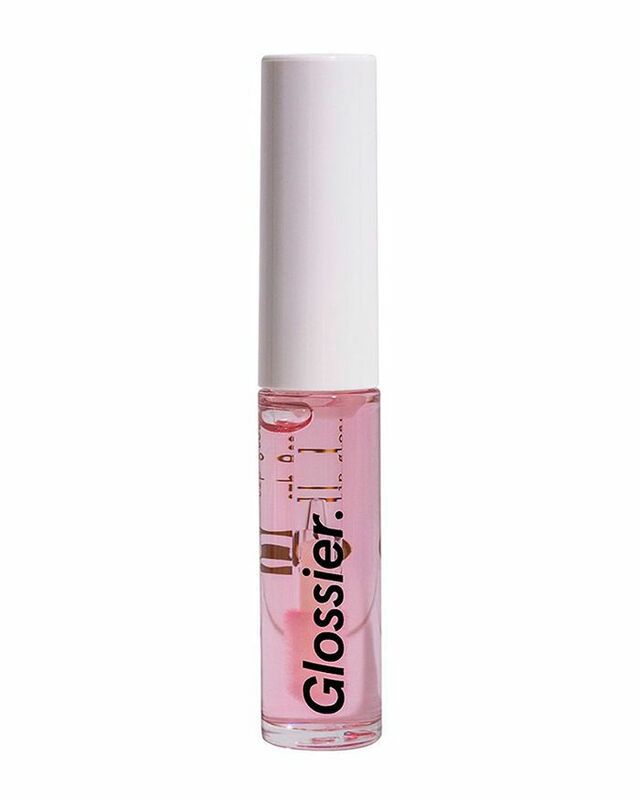 I know it's fairly shocking to say this, but up until now, I hadn't really tried Glossier makeup. I'm a fan of some of its skincare products—the Milky Jelly Cleanser ($18) to remove makeup, the Solution ($24) as a backup replacement for my P50 Lotion, and both its Body Hero Daily Perfecting Cream ($22) as well as the Body Hero Daily Oil Wash ($18). However, I realized I hadn't ever fully committed to testing and reviewing the makeup collection. 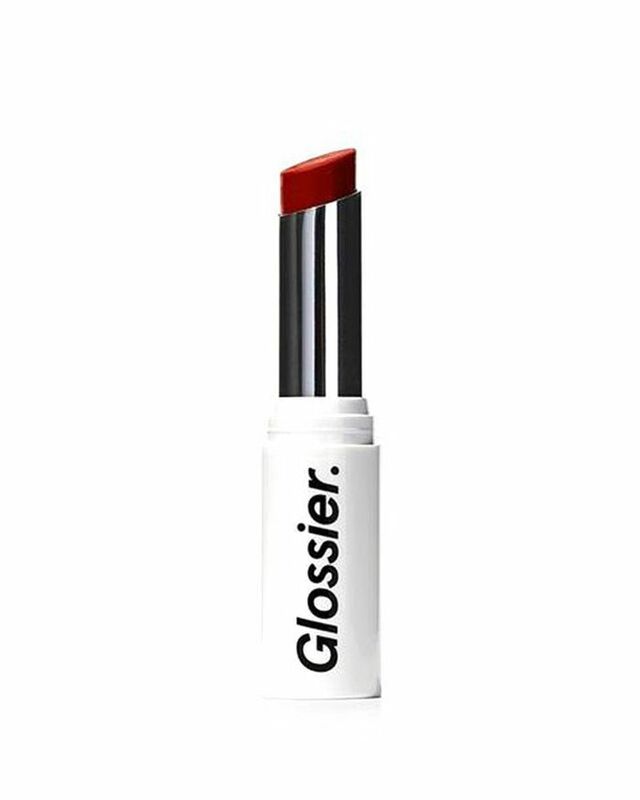 When the brand relaunched its Gen G lipsticks in new, fancy packaging with a noteworthy reformulation, I decided it was time to give just about every other product a try if for nothing else an experiment in wearing makeup every day (I go barefaced during the week) and to give our readers what they're looking for (Glossier is frequently at the top of our searches). I looked at the website and ordered just about everything and tried a different makeup look daily. Throughout the week I found a few new favorites (very exciting) and had the opportunity to get creative with my makeup each morning. It was fun, exhausting, and absolutely worthwhile. If there's one low-maintenance, easy-to-apply makeup brand that'll get this sleepy gal to apply makeup before work, it's Glossier. I photographed each look along with the products I used to get there. Below, find my honest thoughts. I chose the first look as an homage to the brand's ethos—makeup that lets your skin look like skin. I wanted a dewy, glowy, fresh-looking face and not much else. I started with the Stretch Concealer ($18). I mixed together the light and medium shades and buffed it on with a Beautyblender only where I needed coverage. I've seen makeup artist Katie Jane Hughes do this, creating a shiny, healthy-looking canvas of flawless skin. The concealer is really stretchy, courtesy of a blend of elastic micro-waxes and nourishing oils so it moves with your face instead of caking up on top of it. And while the product lives up to those claims, it wasn't my favorite of the bunch. It's a personal choice, really, but it was a bit too creamy and shiny for my particular skin. I found it settled into my crow's-feet, which is why I usually go for a more matte formula. It was buildable, though, and offered really nice, healthy-looking coverage. I followed up with Haloscope in Moonstone ($22), a super-popular highlighter I had tried and liked in the past, along with Boy Brow in Brown ($16), Lip Gloss ($14), and Lash Slick ($16), Glossier's new mascara. I was shocked at how much I loved Boy Brow. 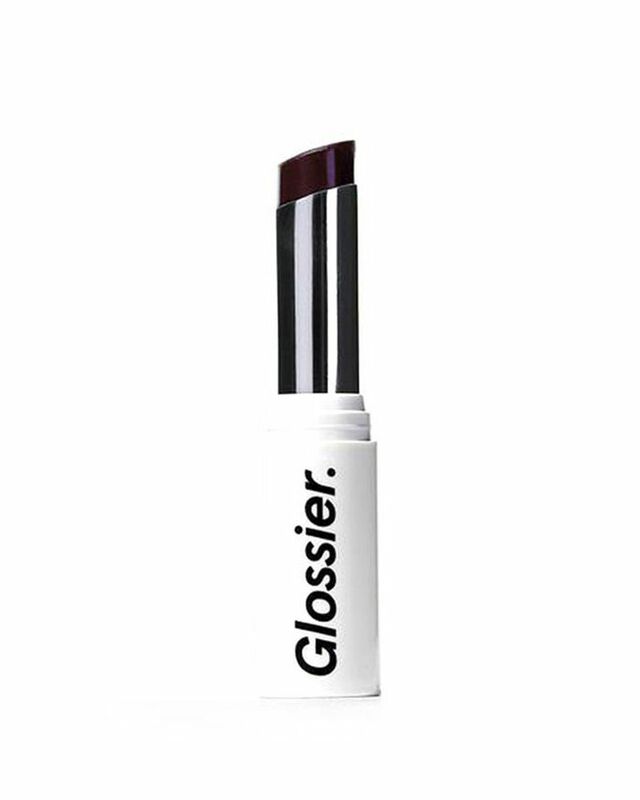 I know it's been a holy-grail item for the brand, but I was never previously into tinted gels until now. I thought they didn't offer enough color and coverage to properly fill in my brows. I was wrong. Immediately my brows were beefed up, stayed in place, and feathered out nicely. Of course, the gloss is perfect. It's one of my absolute favorites. It's glassy, shiny, and not sticky. It feels good to apply and stays on your lips for hours without feeling weighty or gross. 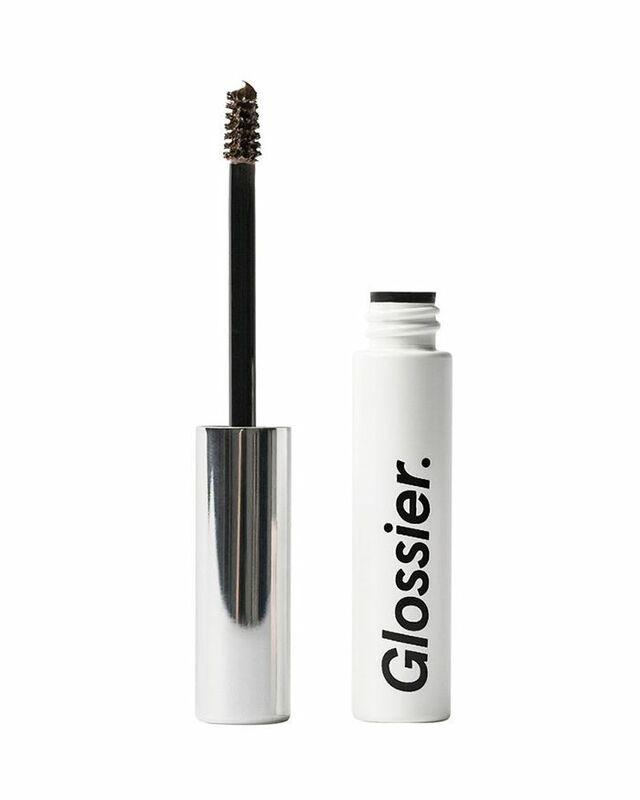 Lash Slick ($16) is another product I had to come around to. I thought it wasn't volumizing enough at first, but now I'm in love. Not only does it look really natural, but it also literally doesn't budge, which is one of my all-time biggest pet peeves when it comes to most mascaras I try. 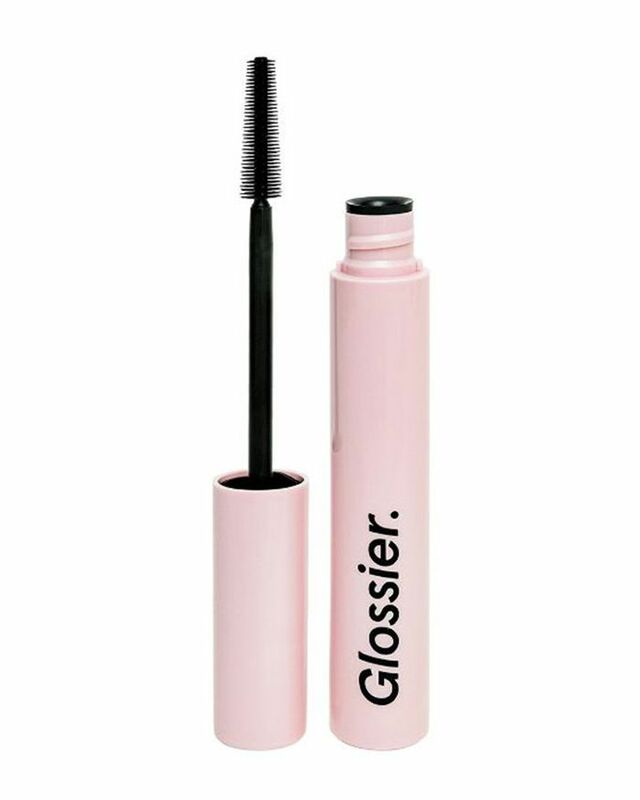 Usually, I like more volume, but since this formula lengthens and separates so nicely, it feels okay to have less drama and thickness because it leaves my lashes looking so soft and feathery. For the second day, I wanted more of a look. 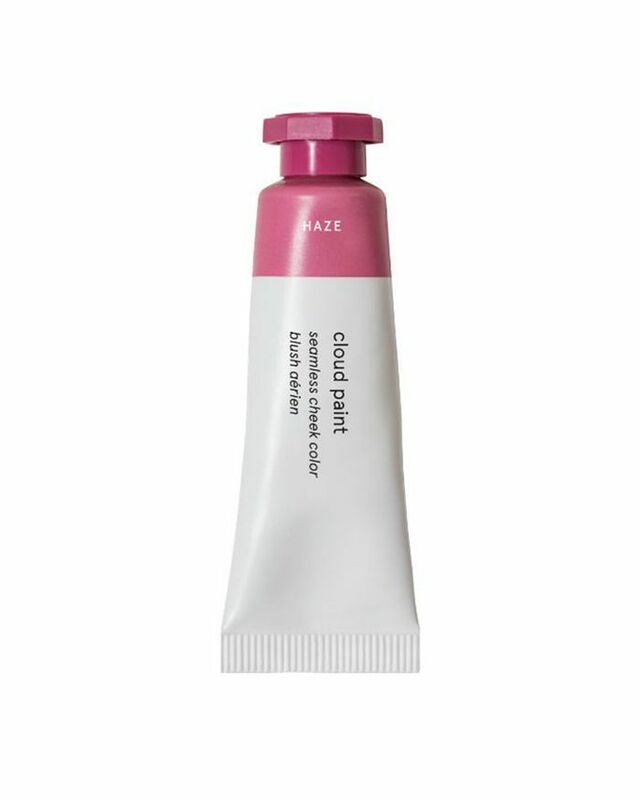 I decided to use Cloud Paint ($18) in Puff, a light, cool pink, and mixed it with Haze, a deep berry. Once I mixed them up (or rather, our managing editor, Lindsey, did because she's much better at applying blush than I am), I decided to apply the shade to my eyes, lips, and cheeks to get a monochromatic thing going. 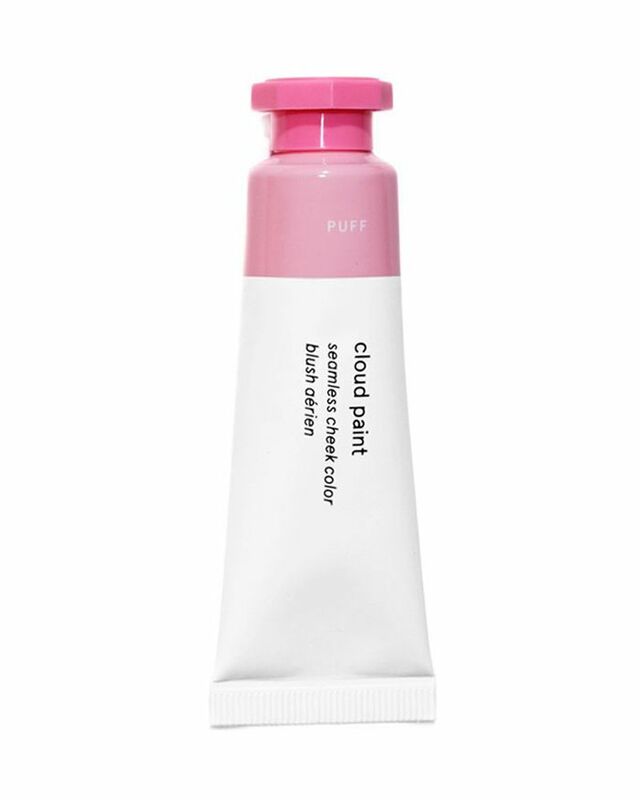 It was really beautifully pigmented and the formula blends super easily (a little bit goes a long way). After applying the blend to my eyes and lips, I went in and used the concealer as needed and dabbed on highlighter. I finished it all off with Lash Slick ($16) and was really happy with the final look. I got tons of compliments, my favorite, and felt the makeup looked really subtle but cool and different than my usual go-to. Next, I went for a stained, melted-lipstick vibe, creating a not-so-precise berry-colored look with Generation G in Jam ($18). It was definitely my favorite, as I'm currently obsessing over Jam in all its glory. The formula is multifaceted, as you can apply just a sheer wash of color or build it up and really go bold. I did something in between, making sure to keep the finish matte and the edges imperfect. That way, the lip feels lived-in and cool (and doesn't get fussy if I try to eat or drink during the day). Every single person I passed complimented the color and asked which product I was using. I took it as a sign and kept applying it almost every day after this experiment was over. I also used the brand's Wowder ($22) for the first time on the third day. It's a loose powder meant to cut shine, set your makeup, but still leave your skin looking clean and fresh. 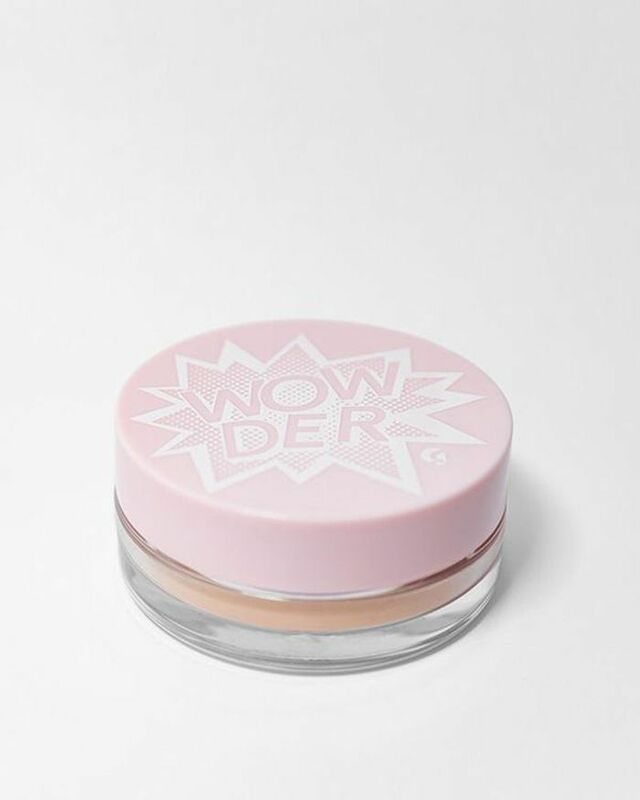 It's sheer, so it's not too much to apply it over foundation (or in my case, concealer). I'd previously found loose powder confusing (why not just used pressed powder for less mess and fallout? ), but this one was shockingly easy and didn't cause me to get powder all over my bathroom and myself. I applied it just along my T-zone, right where the unwanted shine usually happens, and instantly my makeup looked pretty perfect. It didn't take away any of the glowiness my skin was exuding either. It blurred my pores in this amazing way and really kept everything in place all day. I loved it. For my final look of the week (yes, I skipped Friday because I was working from home and couldn't bring myself to apply a stitch of makeup), I created a glossy, cherry-red lipstick by mixing a few of my favorite products. First I applied Generation G in Zip ($18), a pretty, poppy red that applies matte and sheer. I layered it until the color was as bold as I wanted and made sure to make the edges more precise than I did with Jam. I wanted a full-on lip look rather than a stain this time around. Next, I topped it off with the Lip Gloss ($14) for that glassy, lacquer finish. The rest was easy, just a clean, fresh face using the Stretch Concealer ($18), Wowder ($22), and Haloscope in Moonstone ($22). Voilà. FYI: These are the 11 concealers we tried and loved in 2018.